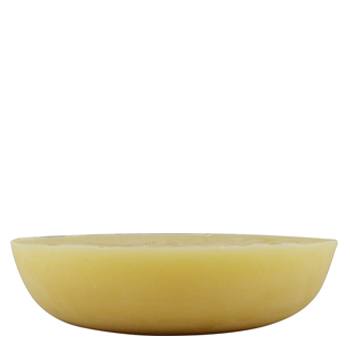 The purified beeswax that achieves its ivory white color through a chemical bleaching procees. It is typical used for candle making, cosmetics and pharmaceuticals, arts and DIY crafts. Melt the beeswax over medium heat (melting point 61-65C) and pour into your mould of candles or use it for your crafts and DIY project.